The Ministry of Transport / Iraqi Airways to resume flights to Baghdad and Pakistan. The commercial director of Iraqi Airways, as was obtaining the approval of Pakistan's Civil Aviation Authority aircraft landing Iraqi Airways in Pakistan. 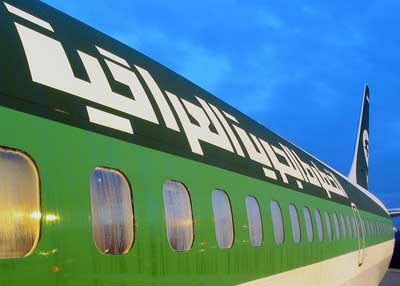 Adding that Iraqi Airways will start operation from next week At one trip per week on Gaza BAGHDAD - Kraje - Baghdad Baghdad International Airport and Najaf - Kraje of the NajafInternational Airport. The line BAGHDAD - Kraje - Baghdad has stopped working since 1990 and so far.